View cart “Any Jig or Reel” has been added to your cart. 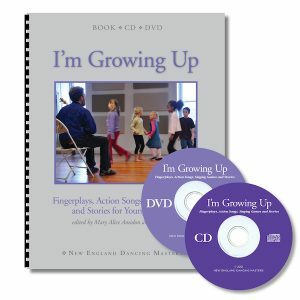 This Book and CD were formerly titled Jump Jim Joe. Why did we change the title? 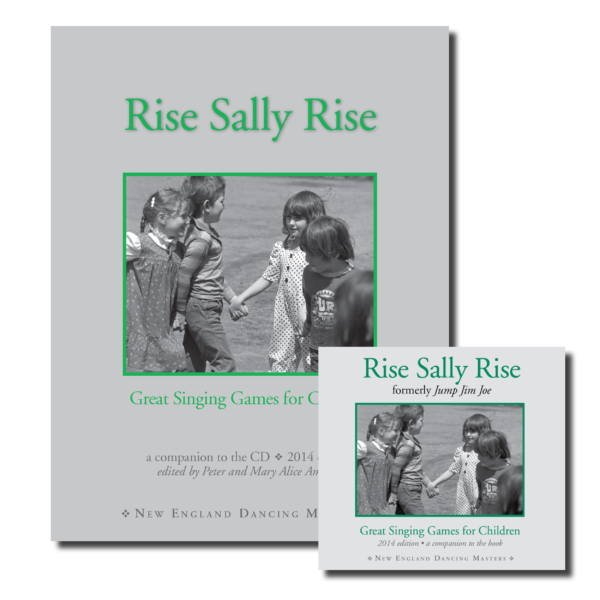 2014 edition of the original 1992 collection of 21 of Peter and Mary Alice Amidon’s favorite traditional singing games from the US and British Isles. 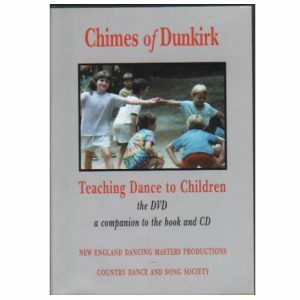 Includes tips on teaching dance in the classroom, transcriptions of the melodies and a glossary of dance terms. 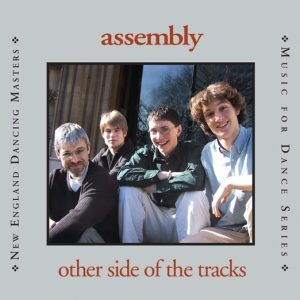 The CD features the Amidon family (when Sam and Stefan were sopranos) singing the songs accompanied by a variety of instruments, with two new replacement cuts (Alabama Gal and Noble Duke of York) that are dynamic accompaniments for classroom dancing. Email news re: publications & workshops -- Choose one or both!